Welcome to our Childtime in Alexandria, VA! My name is Janet and I am the center director. I have been with Childtime for more than 21 years and have been the director here at the Alexandria center for more than 14 years. 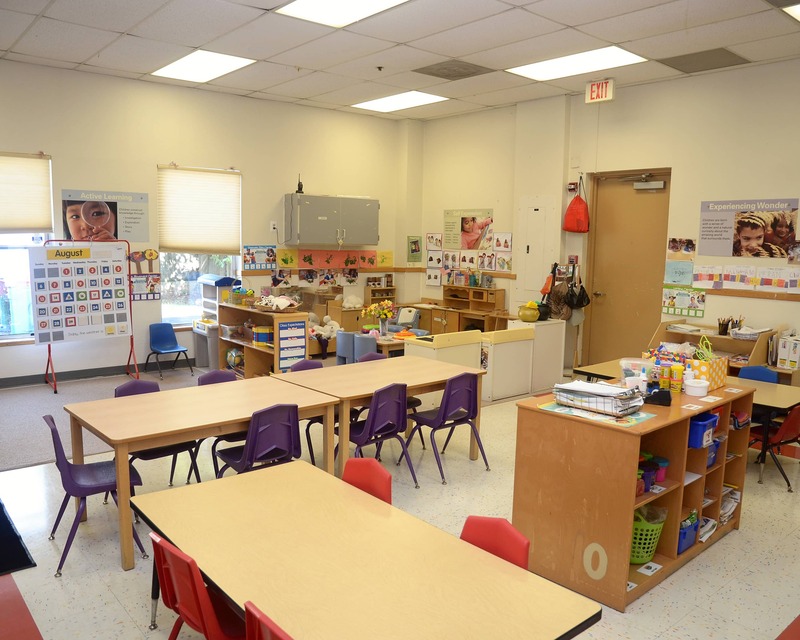 At Childtime, our infant child care, preschool and other early education enhancement programs provide the perfect foundation for learning and development inspired by the Reggio Emilia philosophy and approach to early child care and education. Many of our teachers have been with us for at least 10 years. 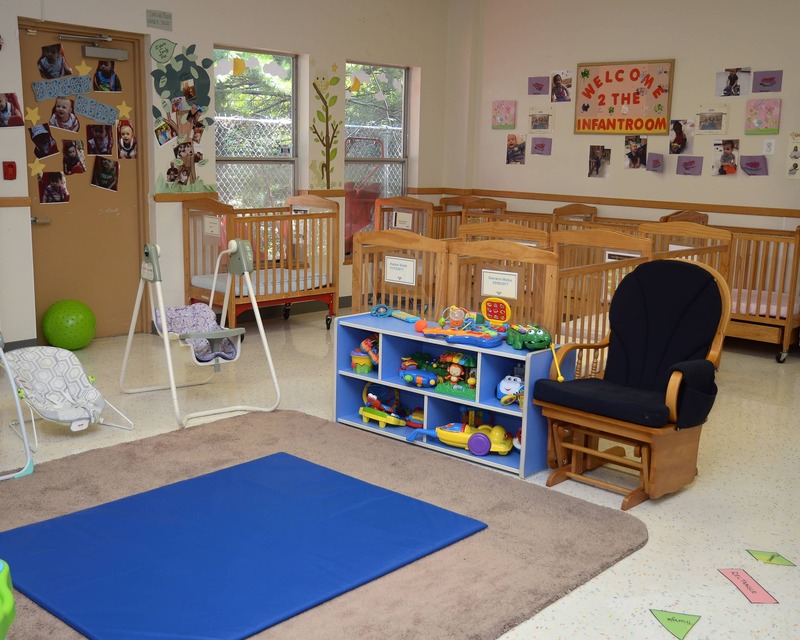 Several have a bachelor's degree or are working toward their Child Development Associate. 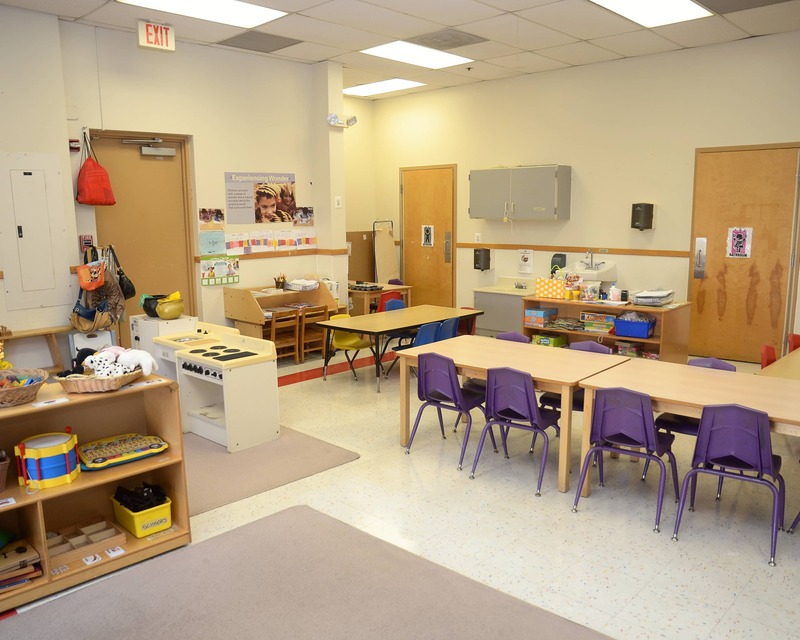 They receive year round training through Childtime and participate in ongoing training through local colleges, the state of Virginia and Fairfax County. All staff are trained in CPR and First Aid. Most importantly, all of our staff members share a passion for children and their continued growth! We are walking distance from the yellow line Huntington Metro station and conventionally located just off the 495 Beltway and Route 1. 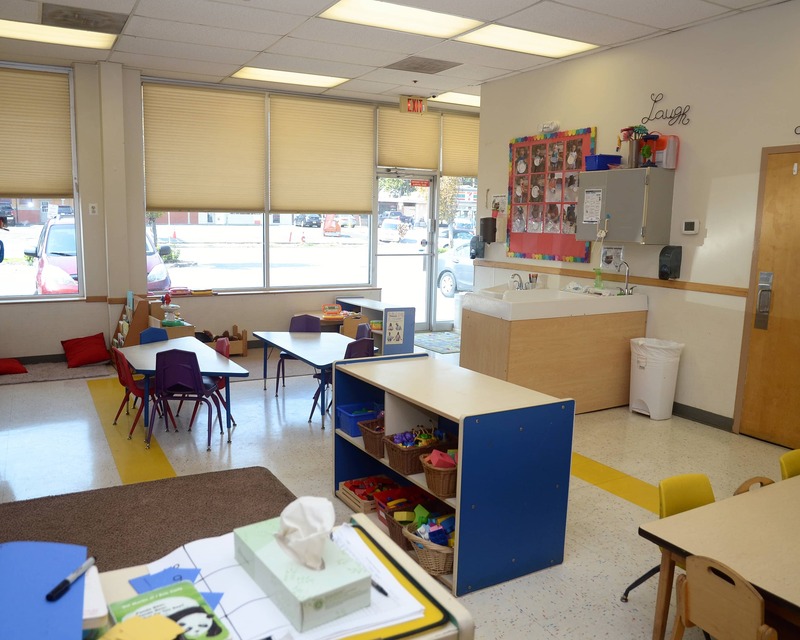 Come visit us and see what amazing opportunities our Childtime educational daycare in Alexandria, VA has to offer your family! We look forward to meeting you soon. It’s a great learning center! The Toddler 2 teachers, Ms K and Ms Buckey are awesome. We love childtime. It's been a great experience so far. The caregivers do care a great deal for our child and love her very much. 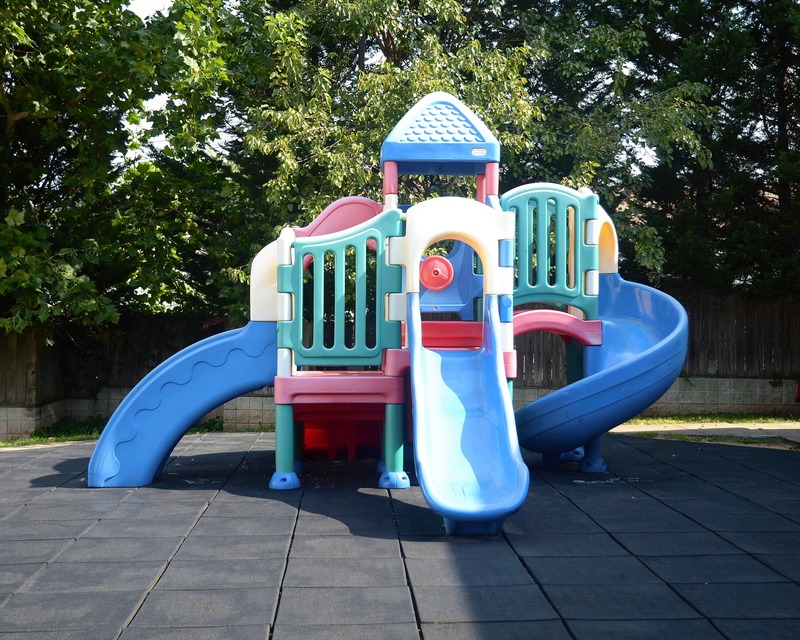 It would be nice to see more routine updating of play areas and toys/activities; they appear to be the same as when we started over a year ago. We love the active use of the Brightwheel app to track daily activities and provide pictures of our children having fun. My daughter LOVES going to ChildTime. She's always excited to see her friends and the app updates are awesome. Staff are warm, welcoming, and they clearly care about the kids. It's so much easier going to work knowing that my daughter is happy and learning while I am gone! My 3 year-old daughter loves all staff and her friends at Childtime. The facilities are great and the Director is very proactive in making improvements to the school. Teachers are super happy and very engaging at all times. The teachers are so fun and caring. My baby loves going this daycare. I have always enjoyed working with children and families to support the continuous growth and development of all children. As the director, I have the wonderful opportunity of partnering with families and teachers to promote the joy and empowerment of lifelong learning. to our children. Early childhood education has been my passion for many years. 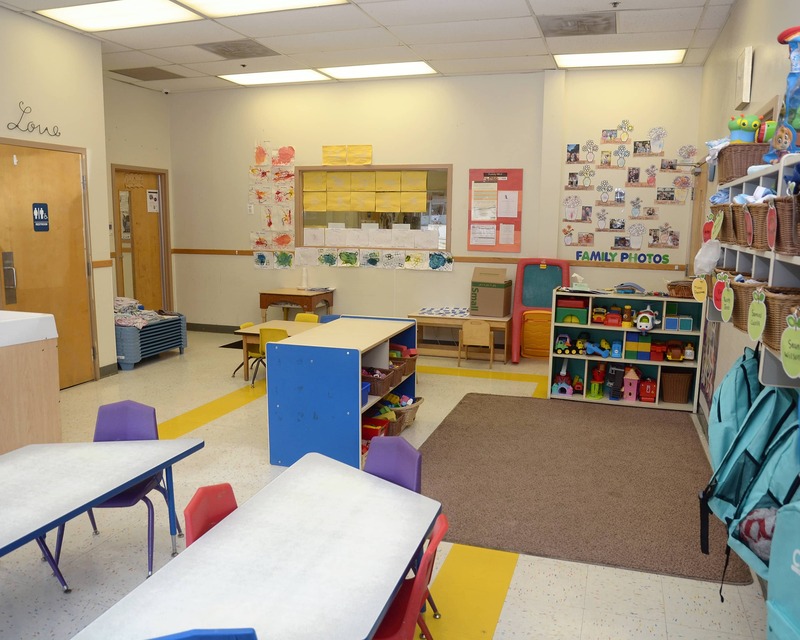 I began as a volunteer in my son's preschool classroom and loved the experience. I soon made it my career path. I have taught international in China and Vietnam plus the United States.